Voted "Best Motel" in Idaho Springs, Colorado! Seasonal Rates are in the ranges listed below. 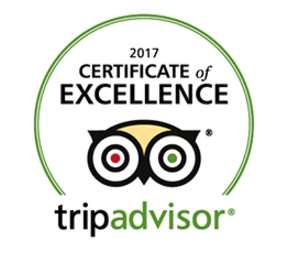 Columbine Inn Location ... "Gateway to the Rockies"
Idaho Springs,Colorado – June 4th, 2017 – [Columbine Inn and Suites] today announced that it has received a TripAdvisor® Certificate of Excellence award. The accolade, which honors hospitality excellence, is given only to establishments that consistently achieve outstanding traveler reviews on TripAdvisor, and is extended to qualifying businesses worldwide. 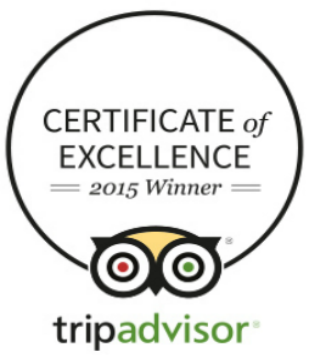 Approximately 10 percent of accommodations listed on TripAdvisor receive this prestigious award.